Hello Friends! Tonight’s feature image is titled “Gray Monday” and is available for purchase by following the instructions at the bottom of the page. Rainy days and Mondays are not to be desired or so it’s been said. Admittedly, I would have rather spent the day sitting in the sunshine and enjoying the birds singing while watching the ferry diddles play in the trees. But even the rainy day has it’s own joy if you look hard enough. Just beyond the trees and down the hill a piece is a ditch where the water pools. This is the frogs gather and sing for a mate in wet weather. It occurs to me that for a frog rainy days are one of life’s true joys. If it’s a warm sunny day a frog has to stay close to water and in the shadows to keep from drying out. But if it’s a warm rain a frog gets to come out and play. He spends his whole day making up songs that express his appreciation of the clouds. I can picture the scene in my mind. Mr Frog jumps out of the water and gazes skyward. A frog’s smile might be hard to detect but promise you that it’s there. He wiggles his webbed toes in the fresh mud. Then he takes a breath so deep that he blows up like a green balloon. Then he lets out a song like no song has ever been sung before. For a frog it’s the best Monday ever! One for the books! As the rain continues to fall gently the birds gather in the thick evergreen trees and the ferry diddles go to their dens. Everyone sits quietly waiting for rain to stop as they listen to frogs make beautiful music. Eventually I move from the window to the awning on the back of building and listen myself. Suddenly the gray sky doesn’t seem so bad. Monday isn’t so tough when your world is full of music. Tonight as I tried to decide what image I wanted to post I kept coming back to the series that I call “The Water Walkers”. They make it look so easy. I’ve never been able to stand up straight on a skateboard and I’m pretty sure that a paddle board would fly right out from under me as well. But as I look at the people riding them out in front of Kanawha Falls I have to admit that it seems like fun. As humans we seem to be driven to challenge ourselves. There’s a certain thrill to overcoming an obstacle and we have that sense of accomplishment. The challenge doesn’t have to be physical. It can be anything you choose. If you’re a foodie it might be the moment that you perfect that special dish. Whatever the challenge the important thing is that you keep rising to challenge until you overcome. Hello Friends and thank you for your support of my page. If you have enjoyed the photos or the photos or the writings please let me know by commenting and sharing my work on your social media. 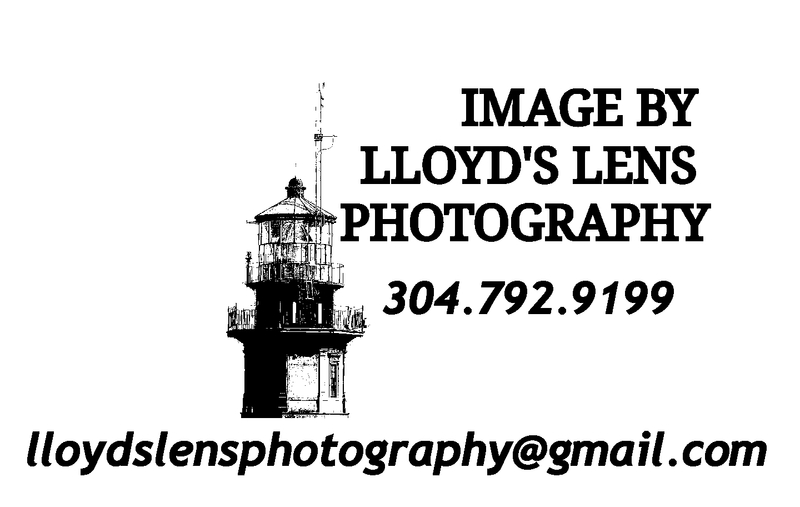 You’re also invited to follow Lloyds Lens Photography on Facebook. If you don’t want to miss a post then you can sign up for email alerts on my website at the bottom of my Welcome Page. Tonight’s Feature Image is titled “Water Walker 2”. While this image isn’t for sale I do want to remind you that I am available for portrait sessions by appointment. To inquire a portrait session either message me on Facebook or use the Contact Form on my website.